This soap gently cleanses skin as it delights your senses. Our Cherry Blossom Perfumed Soap gently cleanses skin as it delights your senses. Enriched with a cherry extract from the Luberon region of Provence, this soap leaves skin delicately perfumed with a floral fruity scent. Perfect for the hands and body, it foams in the shower for a gentle cleanse. 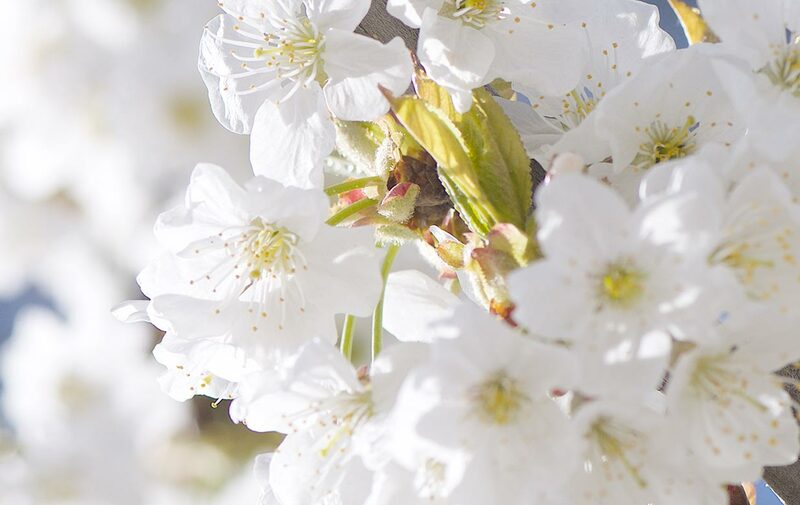 It is because cherry blossoms fly away in the first breeze of spring that they are so rare and precious” – Olivier Baussan, L’OCCITANE Founder.